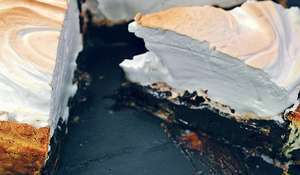 Food writer and baker extraordinaire Mary-Anne Boermans has delved into the UK’s fine baking history to rediscover the long-forgotten recipes of our past. 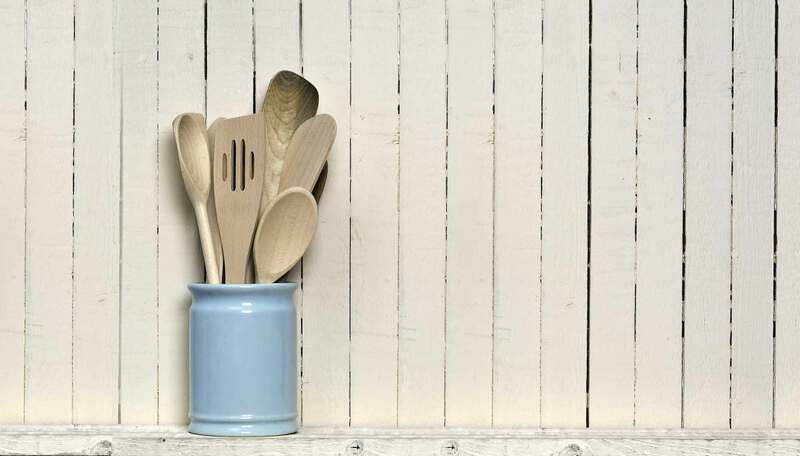 These are recipes that fill a cook with confidence, honed and perfected over centuries and lovingly adapted for use in 21st-century kitchens. 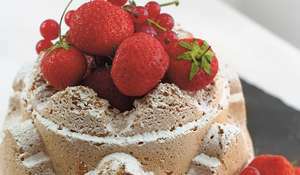 Here you will find such tempting delights as Welsh Honey Cake, Lace Meringues, Rich Orange Tart, Butter Buns, Pearl Biscuits and Chocolate Meringue Pie. They are triple-tested recipes that do not rely on processed, pre-packaged ingredients and they are all delicious. 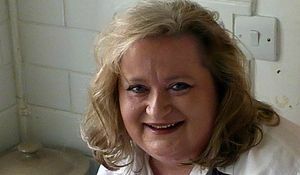 And Mary-Anne reveals the stories behind the bakes, with tales of escaped princes, hungry politicians and royal days out to sample the delicacies of Britain’s historic bakeries. This very special collection sits confidently among the best of British cookery writing, with recipes that have stood the test of time and that will both surprise and delight for years to come. 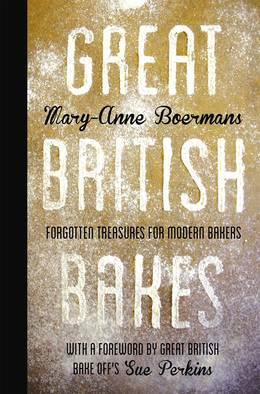 Meet ex-Bake Off finalist, Mary-Anne Boermans, who is now the author of Great British Bakes, a wonderful collection of recipes steeped in the history of British baking. 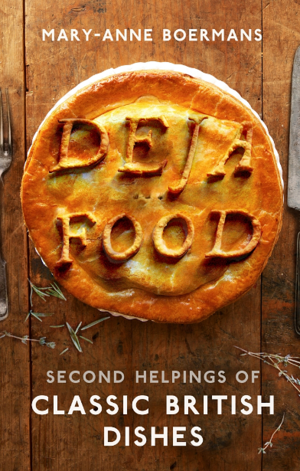 Here she reveals her foodie passions and influences, past and present.